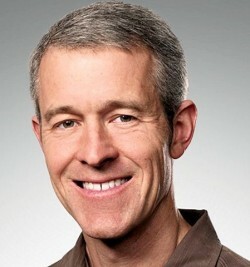 Apple COO Jeff Williams spoke at Elon University on Friday, Feb. 22 and spoke of his history in joining Apple in 1998. The Times News covers his talk in detail. Williams also took questions from students in the audience. One student asked Williams if Apple had any plans to reduce prices considering the seemingly large margins on Apple products based on analyst reports. The Times News article goes on to cover Williams’ talk about his reasons for joining Apple back in 1998, as well as how it feels to be part of a company that has been so successful. Pricing on Apple’s flagship phones has been cited as a factor in iPhone sales underperformance in the last quarter. Apple’s flagship iPhone has increased in price over the years with the most recent iPhone XS Max starting at $1099.